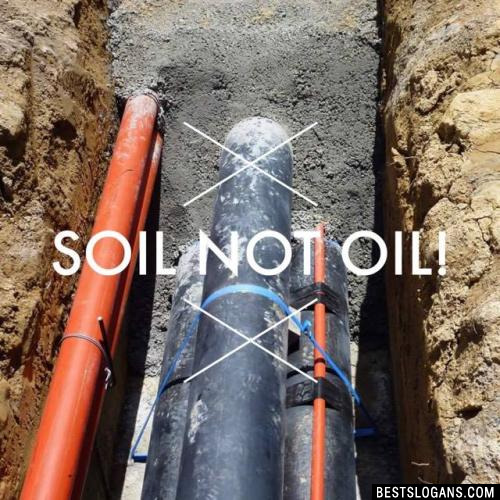 If a leak does occur once a pipe is built, residents will be at risk of toxic exposure. 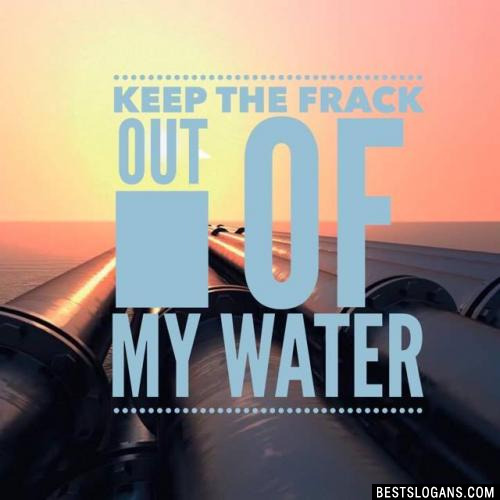 Here are shocking facts you may not know about Pipelines and Oil spills. 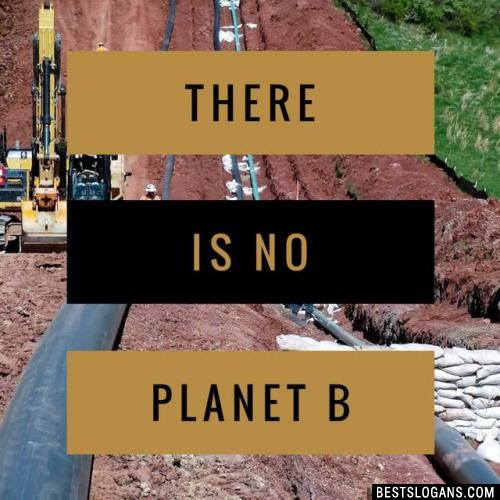 The three largest oil spills in history are The Gulf War oil Spill, Lakeview Gusher #1, and the Deepwater Horizon Oil Spill. Oil coats and clings to every rock and grain of sand. If the oil washes into coastal marshes, mangrove forests or other wetlands, fibrous plants and grasses absorb the oil, which can damage the plants and make the whole area unsuitable as wildlife habitat. Despite massive clean-up efforts following the Exxon Valdez oil spill in 1989, a 2007 study conducted by the National Oceanic and Atmospheric Administration (NOAA) found that 26,000 gallons of oil from the Exxon Valdez oil spill was still present in the sand along the Alaska shoreline. Diminishing sea ice is increasing access to Arctic waters, potentially enabling industrial activities such as shipping oil and gas development. 2 No Dash for Gas! 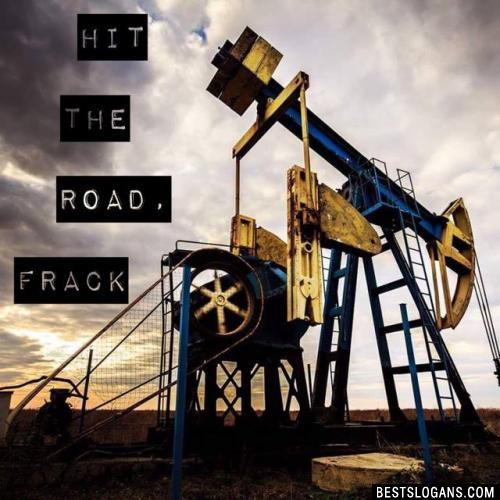 3 Dont Frack With My Future! 9 Dont Be Frackin Crazy! 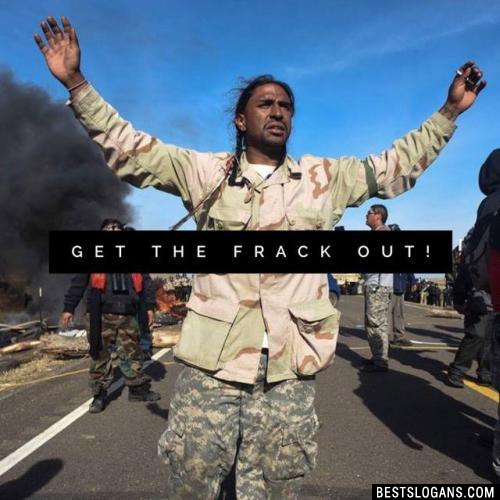 10 Let Them Drink Benzene! 13 Fire The Climate Deniers! 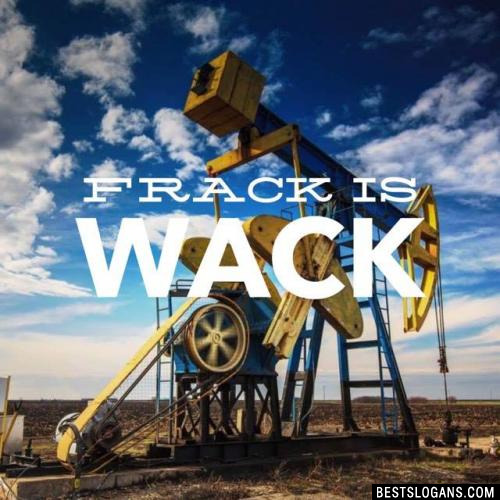 19 Love your lake... Dont frack it! 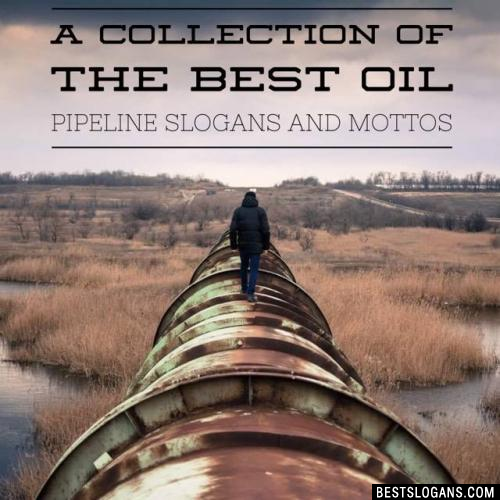 Can you think of a good Oil Pipeline Slogans we're missing? Or come up with a clever one of your own. Please share below.